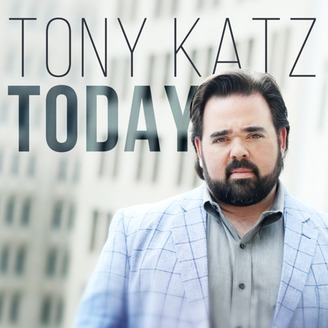 Tony Katz is a writer, radio host, speaker and entertainer, offering insights on politics, popular culture and life. 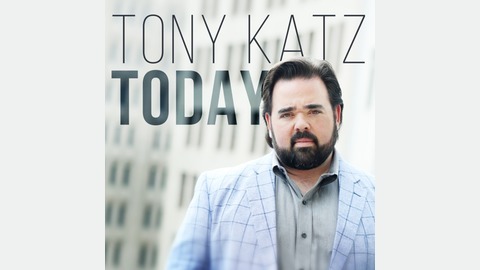 His shows include the Indianapolis-based Tony Katz and the Morning News, and the syndicated Tony Katz Today. He focuses on right vs wrong, not right vs left.Tony has provided election and cultural insights to FOX News, CNN, CNBC and MSNBC. Opposed to all types of political correctness, Tony eats steak, smokes cigars, drives trucks and believes bedrooms are no place for government. He also likes pie. Will The Democrats Go For Impeachment?